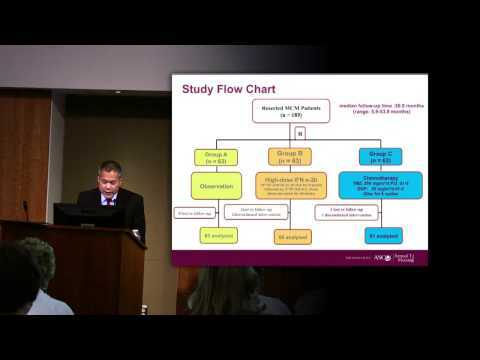 Presentation given by Richard D. Carvajal, MD, as part of the "Melanoma and Skin Cancer Patient and Caregiver Symposium" sponsored by AIM at Melanoma and Rutgers Cancer Institute of New Jersey on September 13, 2014. Dr. Carvajal is Director, Development Therapeutics, Elizabeth and Felix Rohatyn Chair for Junior Faculty; Assistant Attending Physician, Melanoma and Immunotherapeutics Service, Memorial Sloan Kettering Cancer Center. 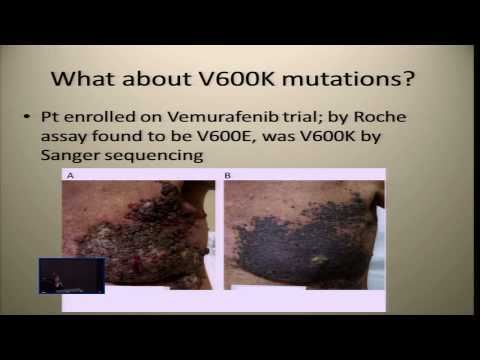 Presentation given by James Goydos, MD, FACS, as part of the "Melanoma and Skin Cancer Patient and Caregiver Symposium" sponsored by AIM at Melanoma and Rutgers Cancer Institute of New Jersey on September 13, 2014. Dr. Goydos is Director of the Melanoma and Soft Tissue Oncology Program at Rutgers Cancer Institute of New Jersey, and a Professor of Surgery at Rutgers Robert Wood Johnson Medical School. 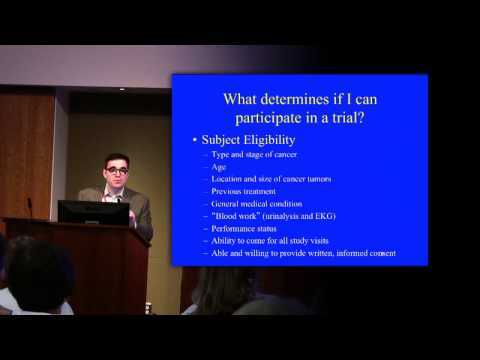 What Do I Need to Know About Clinical Trials? 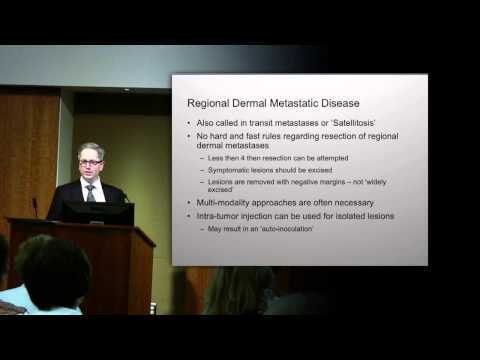 Presentation given by Howard Kaufman, MD, FACS, as part of the "Melanoma and Skin Cancer Patient and Caregiver Symposium" sponsored by AIM at Melanoma and Rutgers Cancer Institute of New Jersey on September 13, 2014. Dr. Kaufman is Chief Surgical Officer and Associate Director for Clinical Sciences at Rutgers Cancer Institute of New Jersey, and Professor of Surgery at Rutgers Robert Wood Johnson Medical School. 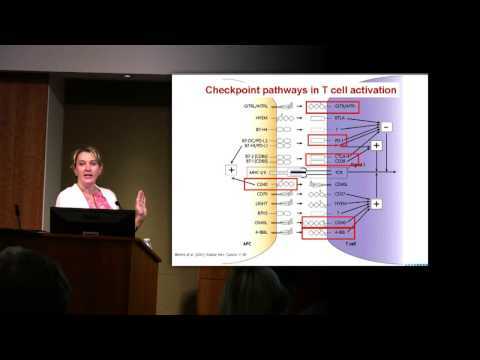 Presentation given by Janice Mehnert, MD, as part of the "Melanoma and Skin Cancer Patient and Caregiver Symposium" sponsored by AIM at Melanoma and Rutgers Cancer Institute of New Jersey on September 13, 2014. Dr. Mehnert is Interim Director of the Phase I and Developmental Therapeutics Program at Rutgers Cancer Institute of New Jersey, and an Associate Professor of Medicine at Rutgers Robert Wood Johnson Medical School. 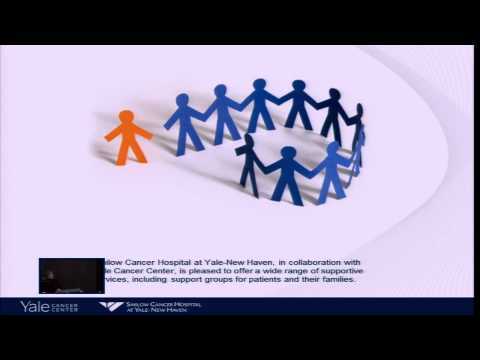 Presentation given by Harriet Kluger, MD, as part of the AIM at Melanoma’s Patient & Caregiver Symposium on September 11, 2014. Dr. Kluger is an Associate Professor of Medicine, Medical Oncology at the Yale School of Medicine in New Haven, CT. Presentation given by Dwain Fehon, PsyD,, as part of the AIM at Melanoma’s Patient & Caregiver Symposium on September 11, 2014. Dr. Fehon is an Assistant Professor of Psychiatry, at the Yale School of Medicine in New Haven, CT. 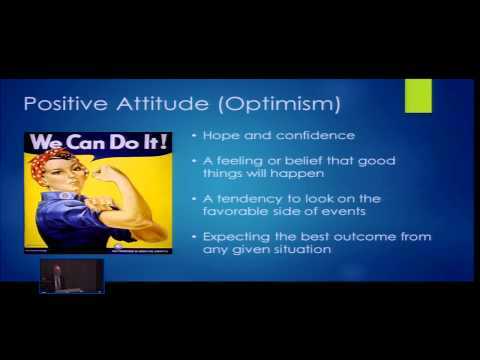 Presentation given by Ellen Dehm, RN as part of the AIM at Melanoma’s Patient & Caregiver Symposium on September 11, 2014. Ms. Dehm is the Nurse Coordinator for the Melanoma Program at the Yale School of Medicine in New Haven, CT. 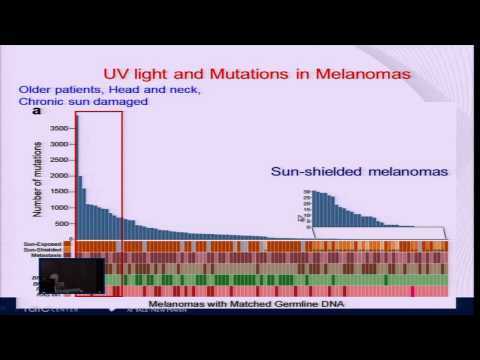 Presentation given by Ruth Halaban, PhD, as part of the AIM at Melanoma’s Patient & Caregiver Symposium on September 11, 2014. Dr. Halaban is the Senior Research Scientist, Dermatology; Director of the Yale SPORE in Skin Cancer at the Yale School of Medicine in New Haven, CT.